Our strong, innovative and problem-based curriculum is futuristic, entrepreneurial and fun. At STEM, our students are challenged to think outside-the-box and maximize their potential in every academic area. At STEM School Highlands Ranch High School, our students are challenged to develop the essential soft skills necessary to be productive and valued members of the 21st Century workforce. We offer a variety of technology and computer science classes focused on programming in a variety of languages, creative applications like 3D animation/modeling and designing, and building games. Additionally our students are able to earn industry level IT certificates by taking classes in A+, Net+, and Security+. 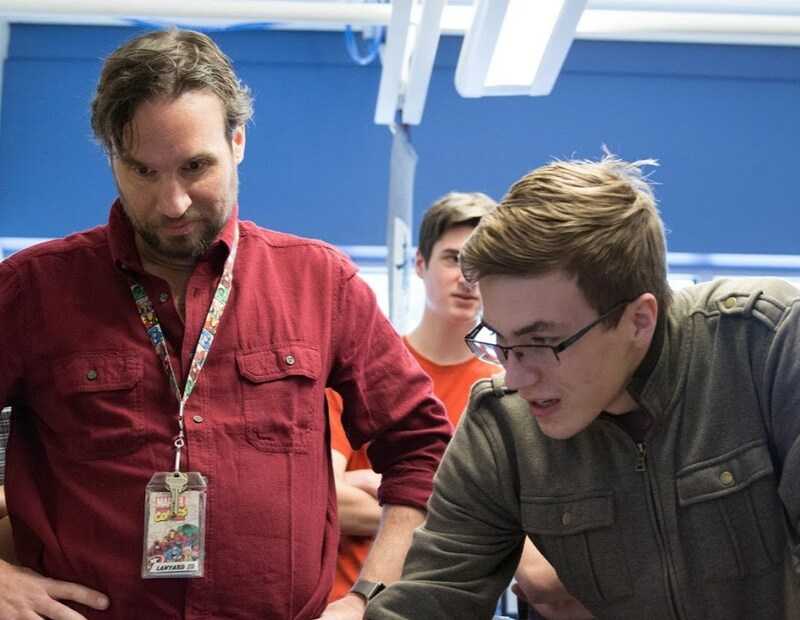 In our engineering Labs, students fine-tune their problem-solving and creative skills as they take classes in manufacturing, robotics, Computer Aided Design (CAD), digital electronics, and transportation technologies. The infusion of technology goes beyond the labs and is integral in the liberal arts classrooms as a tool to help students use information which is abundantly available to create and build new knowledge. Teachers facilitate students through significant problem base learning (PBL) experiences where they are not simply acquiring new information, rather students work collaboratively to solve real-world problems in real-world contexts. 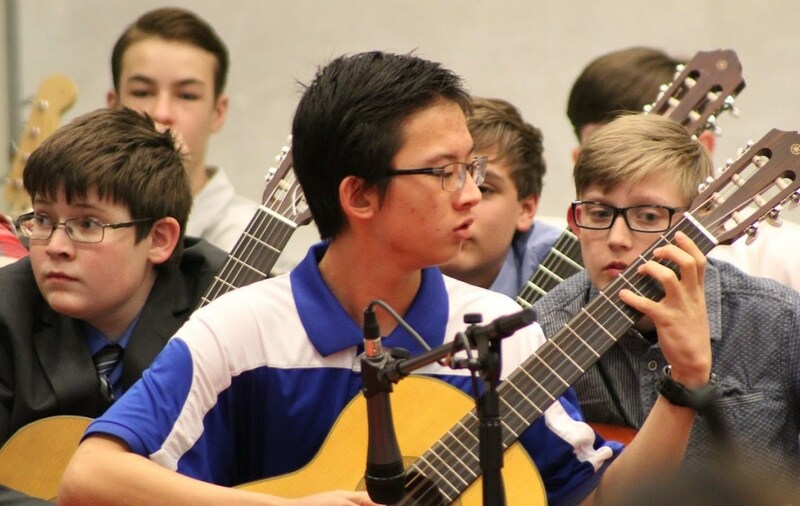 Our STEM curriculum is integrated into language and creative arts, history, business and music. Our students graduate, not only capable in the STEM fields, but equally strong in humanities. Beyond AP courses, we offer Concurrent Enrollment (CE) enabling students to take classes both on and off our campus for college credit, while still enrolled in high school. STEM has agreements with several community colleges and four-year universities where students can attend. On campus, students are eligible to take CE courses taught by members of our highly qualified HS teaching staff for college credit. With a guarantee transfer of credit to Colorado public universities, this opportunity provides both an additional pathway for rigorous coursework, and is an ideal way for families to save money on college tuition. Our STEM Career Discovery program is the first of its kind for high school students in Colorado. The program offers students a menu of options to explore STEM fields in real-world settings that can potentially lead to an internship/apprenticeship or full- or part-time job after graduation and during college. As members of CareerWise Colorado, our students have the opportunity to gain high school and college credit as they learn, elbow-to-elbow, in the industries they would like to pursue after their schooling is complete. The program is open to all students in grades 10, 11 or 12 at the STEM School Highlands Ranch. STEM juniors and seniors have access to a College and Career Counselor who works with them individually to identify the best pathway for after high school. Students meet with various colleges and universities who visit our school, apply for a variety of scholarships, and eventually make a decision about what their lives will look like after the high school diploma is placed in their hands. The foundation of the engaged real-world learning at the high school level, is our focus on ensuring all students fully master the basic skills in reading, writing, communication, math and critical thinking. We aim to support and challenge students and provide the firm foundation necessary to be successful with whatever pathway they choose to take after high school. Beyond the basics, our students take risks. We challenge them to create, learn and do things never done before. We embrace safe failure as a way to push forward. We are an exponential learning environment that engages students at all levels. We teach career navigation skills, business ethics with character education, personal responsibility, teamwork and problem solving with creativity. 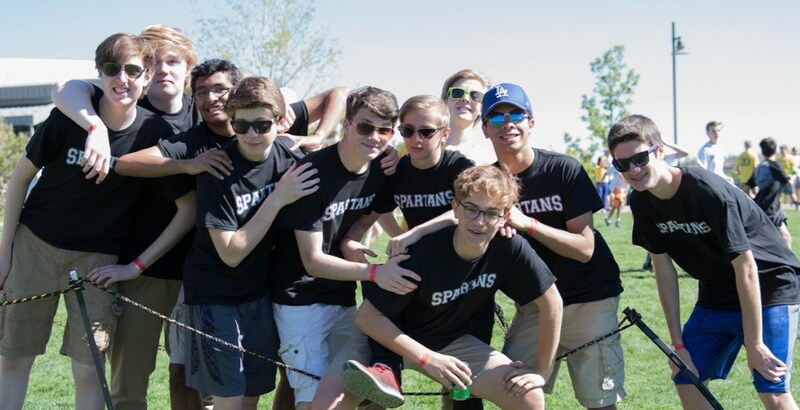 We offer a myriad of extracurricular activities and sports to provide our students with a well-rounded high school experience. Last year, STEM School Highlands Ranch ACT scores were the highest in Douglas County. Our students won local, regional and national awards in the arts, science and humanities. We think it is because learning is fun, engaging and authentic at STEM. Learn more about student and school Awards and Accolades. Find the High School Academic Planning Guide here. Find the High School graduation requirements here.